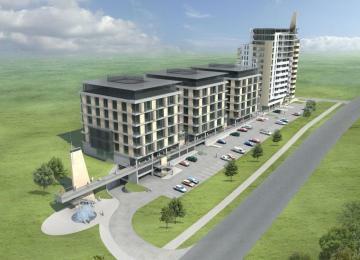 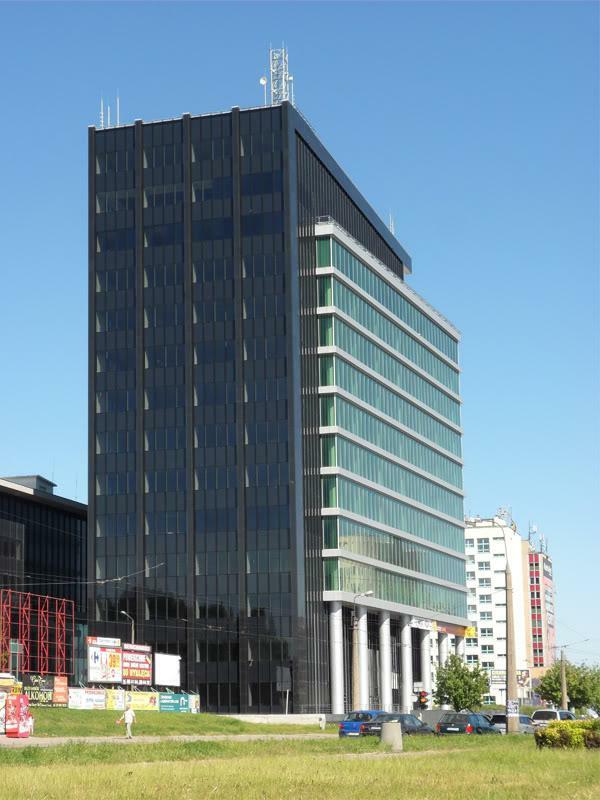 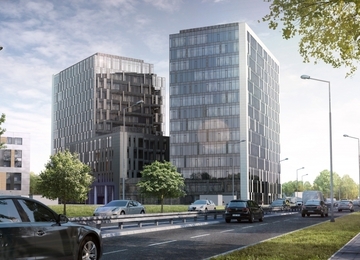 Gray Office Park A is the newest office building forming part of a the complex of at Zana Street. 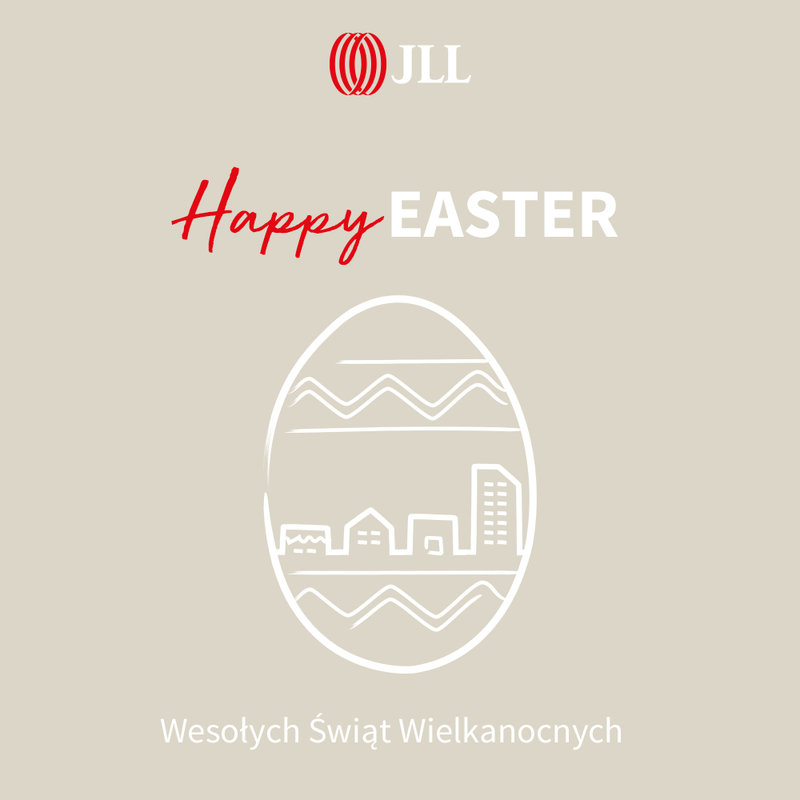 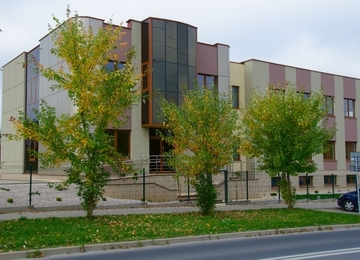 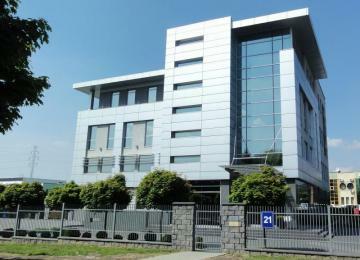 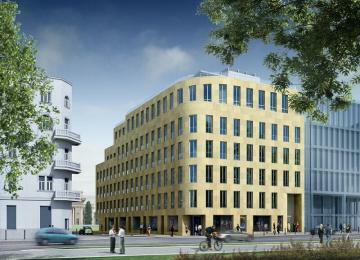 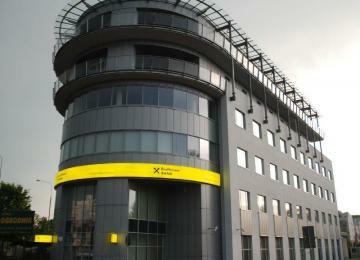 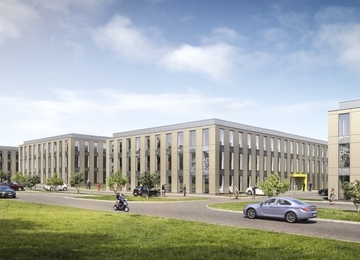 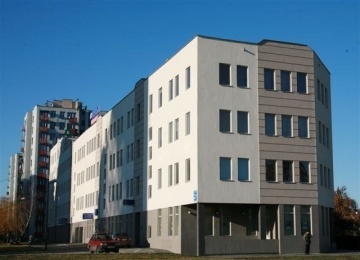 It offers 14,500 m2 of modern office space for lease. 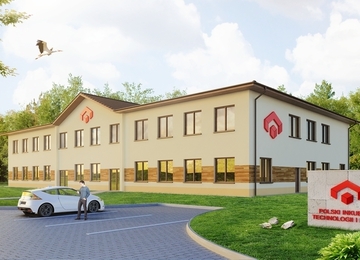 Standard fit out includes among others: reception, building security, cabling, air conditioning, suspended ceilings and raised floors, as well as smoke detectors and sprinklers.